An elegant, sincere, authentic grandmother. A classic method reserved for those who visit the cellar. The recently acquired Coppo terrains for Alta Langa. Discovering A Licia, Pas Dosé, Alta Langa. “Licia was my granny, my dad’s and uncles’ mother. She was born in Pisa and there she stayed until she was 23/24, when she met my grandfather and they fell in love, deciding to move to Canelli together. I didn’t get the chance to know her, since she passed away a few months after my birth but I heard a lot of things about her. She was a very intelligent and determined woman, she studied physics at the Normale University in Pisa. Old ladies here in Canelli still remember her as a classy, good-natured, sincere, reserved person, who did not love make-up. On the contrary, she very much enjoyed welcoming the visitors that the cellar already attracted”. For the Coppo family, the events of the past are not just a mere story to tell. They’re sources of constant inspiration, the ideal means to approach the present and plan for the future while keeping a continuity with all that happened in the past. For this reason, Luigi Coppo today considers important to explain the true meaning of this new release: A Licia, Pas Dosé, Alta Langa. “A Licia is a homage to my grandmother. It’s a Spumante with “no make-up”. A Classic method without added sugar, pas dosé, a product that is not meant to “travel around” on the shelves of wineshops and restaurants’ tables, it is strictly reserved for those who come visit our cellar”. Let’s try to learn something more about A Licia then. As a historical cellar in Canelli, Coppo’s history is inextricably bonded with the production of Classic method Spumante. 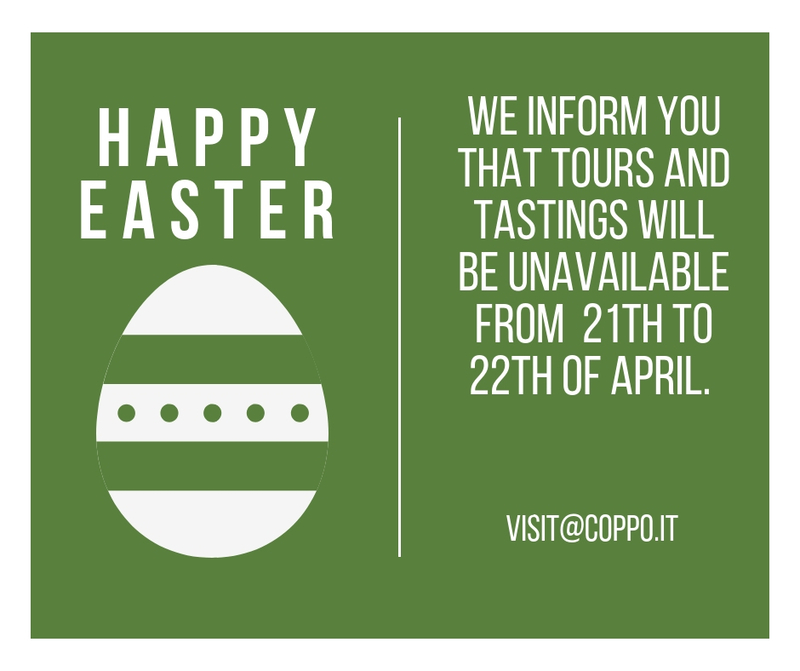 From Luigi Coppo to the excellences of the Riserva wines, Clelia Coppo, Riserva Coppo and Piero Coppo Reserve of the Founder. What does A Licia add to the Spumante tradition of the family? What kind of Spumante is it? What’s its origin and why is it an Alta Langa? We discuss this matter with Gianmario Cerutti, agronomist and winemaker at Coppo. “A Licia is a Pas Dosé, a Classic method that was refilled with the very same wine after the disgorgement and the elimination of the crown-cap, without adding any other wines or liquer. In fact, it’s also called brut nature to highlight this authenticity”. A Licia is the first Spumante by Coppo labeled as “Alta Langa”. 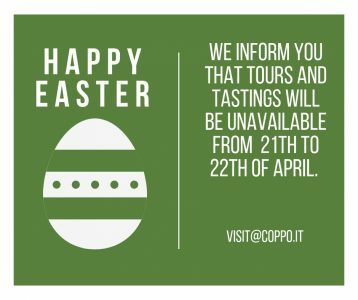 “Coppo has a strong bond with Classic method, the grapes used for its Riserva wines are already under the appellation of “Alta Langa”. Coppo has always believed in the idea of an area particularly vocated for the cultivation of pinot noir and chardonnay for Spumante, the novelty consists in the explicit indication of this area on the label. The idea is to make this inextricable bond between the territory and important wines like Riserva Coppo, Piero Coppo Reserve of the Founder and, today, A Licia, readable on the appellation too. “The Alta Langa territory lies south of the Tanaro river, on hills that are at least 250 m.a.s.l. Canelli is one of the first municipalities constituting this area, followed by Val Bormida, Langa Astigiana and Langa Cuneese further south. 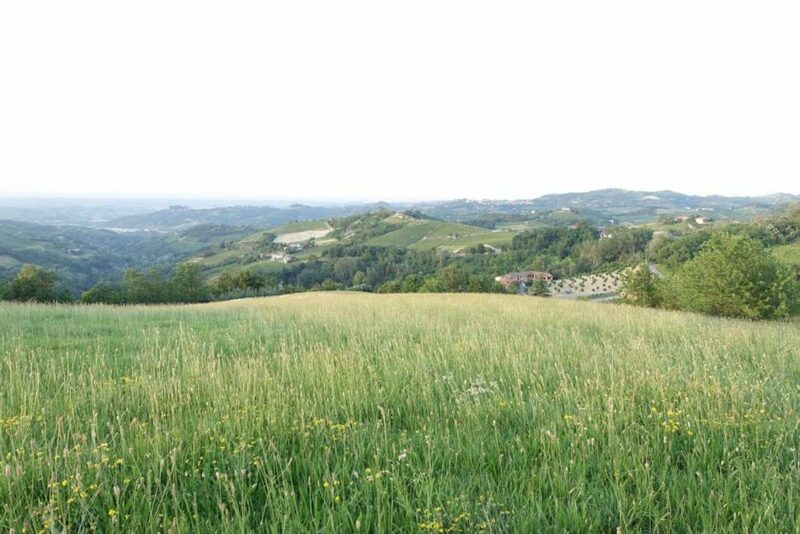 Coppo planted a vineyard of pinot noir in 2010 in Canelli, in the area of Serra Masio, one of the highest in Canelli, where typically Moscato is cultivated however the microclimate allows to plant, with different exposures, pinot noir and chardonnay for Spumante as well”. 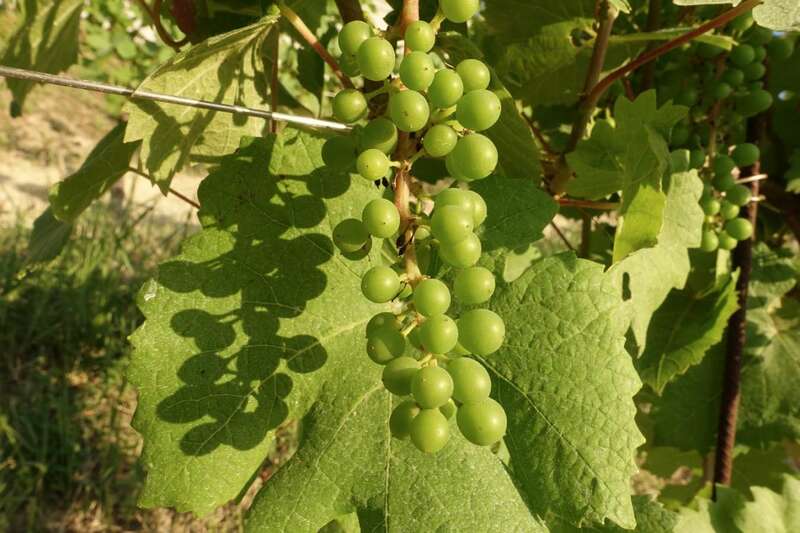 What are the main features of chardonnay and pinot noir grapes in the area of Canelli? “Canelli is a borderland both from a historical and geological perspective. 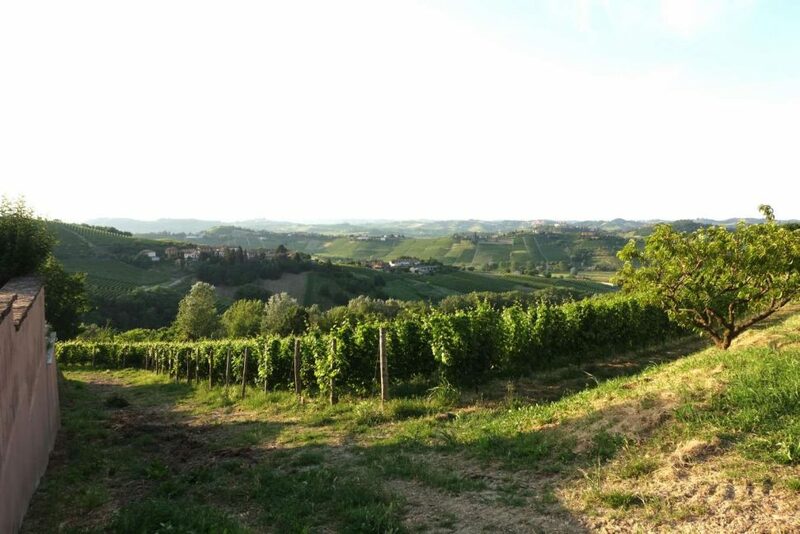 Canelli is where the area of Barbera ends, especially when we cross the Belbo river we begin to find the main features of the high hills of Langhe, where the traces of clay and loam decrease and the prevalence of sand and sandstone increases. It’s a lighter, less deep soil with calcareous clay marls, remaining of the seabed. It’s a white wine terroir. The warmest area, south-oriented, is the reign of Moscato, a variety that needs its sugar component to ripen. On the other hand, on the less sunlit sides of the hill, east and west orientated, where the light doesn’t bring an excessive heat that would burn the acid component of the grapes, we have the ideal situation for pinot noir and chardonnay, thanks to the thermal excursion between day and night. We have high temperatures during the day, while at night wind and currents blow through conduits and gorges making the temperature decrease and helping the preservation of perfumes and organic acids”. Coppo has just bought a new terrain in Cassinasco, in the Langa Astigiana. Why? “The spumante basis used by Coppo for its Riserva wines already come from the Langa Astigiana and more specifically from Val Bormida. It’s a particularly interesting area for Alta Langa. 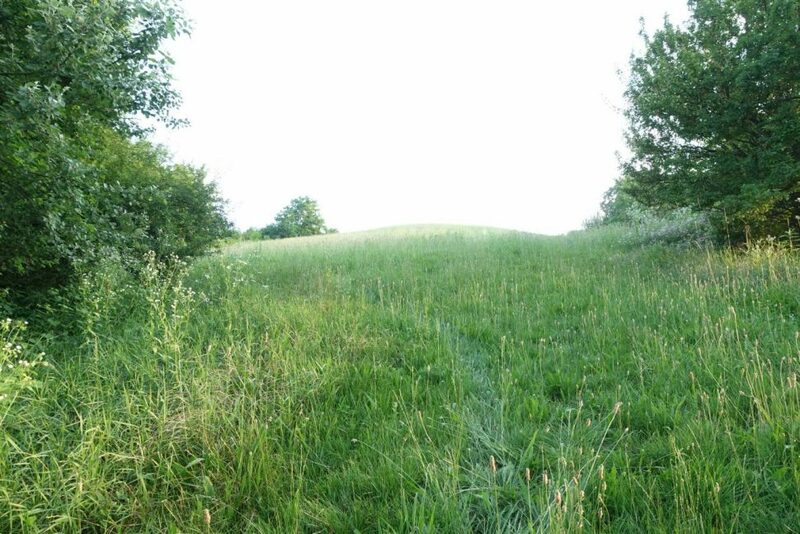 To get to Cassinasco from Canelli we need to cross the Belbo river and climb up to the first village of Langa Astigiana. 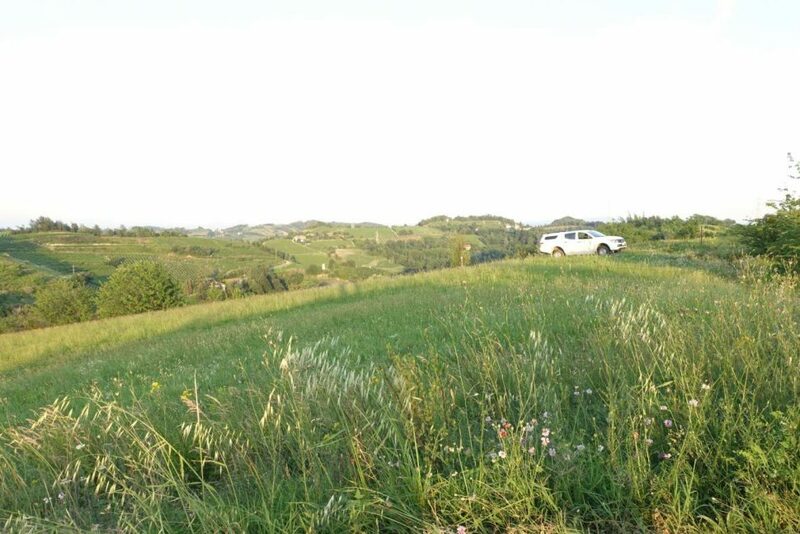 These hills divide Valle Belbo from Valle Bormida: here we bought 1 and a half hectare of land to plant a vineyard for the production of Alta Langa”. What is Coppo’s vision for Alta Langa? 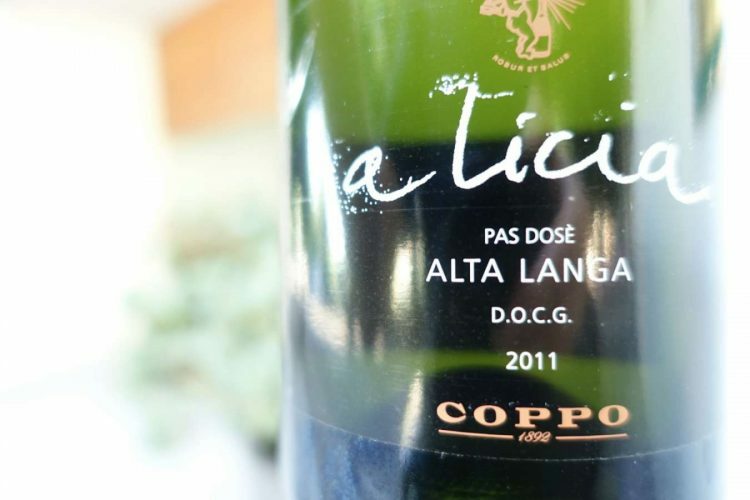 Just a final tip about A Licia, the first spumante labeled as “Alta Langa” by Coppo, available only in the cellar. To whom is it designed for and how can we pair it with food? “In this historical moment the market demand for pas dosé wines is very high. It is generally drier than the usual spumante, almost more aggressive because of the lack of added sugar. As for food pairings, Classic method is quite versatile, even though it remains a matter of personal taste. Thus, our suggestion is to explore to find your ideal pairing, regardless of “top-down” suggestions. Our only mission is to give value to the most authentic expressions of the territory. With this pas dosé we have the opportunity to let the grape express itself for what it is, respecting the different vintages and our method of production. The same approach we have always used for all our Riserva wines. These products come from dedicated vineyards, they’re not processed”.